The new cabinet’s first official decision, in its cabinet meeting on Tuesday, was on asking the Ministry of Finance to develop the terms of reference for the establishment of the 4th Pay Commission. The ministry of finance apart from developing the ToR will also have to decide who will become the members of the pay commission. After coming up with the ToR and selecting the members, the cabinet will officially appoint the Fourth Pay Commission and accordingly give it directions. One important direction that the new cabinet is expected to give is on narrowing the pay gap in the civil service. 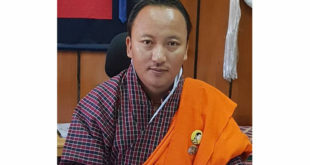 In an earlier interview, the Foreign Minister and the government spokesperson Lyonpo (Dr.) Tandin Dorji had said that the government would give directions to the pay commission based on a white paper commissioned by DNT. As per this white paper the proposal is to avoid a uniform percentage hike and instead give a higher hike to the lower and middle income civil servants. The idea of giving lump sum payments instead of percentage hikes could also be looked at. The promise to establish a pay commission is one of the main promises in DNT’s 25 pledges in the first 120 days. The DNT manifesto had promised to give two pay hikes to civil servants, review salaries annually taking into account the state of the economy and inflation, review and revise employment status of GSP and ESP levels and institute appropriate allowances for certain categories of civil servants. 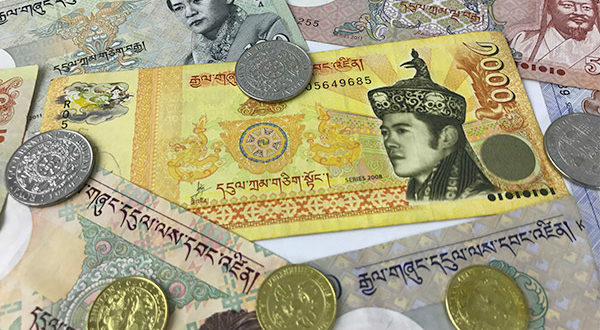 DNT has also pledged to make the Travel Allowance (TA) or Daily Subsistence Allowance (DSA) uniform for all civil servants except for executives. As per the draft 12th plan, the new government has a leeway of around 30 percent hike which is already computed into the plan. The new pay commission will also have to operate within this margin of 30 percent. 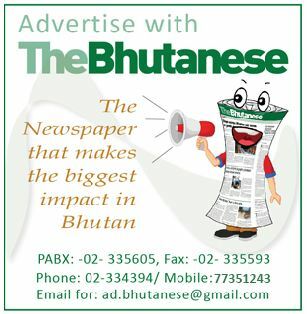 If the DNT goes for a simple one time pay hike, then the budget would be more than enough. However, if DNT attempts to fulfill all its pay related promises like uniform DSA, additional allowances and revising ESP and GSP employment status then it will be a very tight balancing act. Also, at the moment, there is no budgeted amount in the draft plan for a second pay hike down the road. The pay, allowances and travel budget of civil servants are already the biggest component of the annual budget consuming more than 50 percent of the annual budget. As per the 2017-18 budget of the Nu 28.569 bn current budget, civil service pay, allowances, pension and retirement come to around Nu 13 bn. This does not include the Nu 1.718 bn for in country travel and Nu 252 mn for out country travel coming to a total of Nu 1.970 bn a year, for travel. The 2014 civil service pay hike cost the exchequer around Nu 1.8 bn a year and it was followed by a Nu 426 mn pay hike by DHI companies. There was additional implication as other non-DHI SOEs also increased their pay. The pay commission and the cabinet will also have to take into account the impact of a civil service pay hike on inflation and the large but weak private sector. As of June 2018 there are 28,973 civil servants while DHI in 2015 had 6,627 employees. Though the government will not admit it, an important consideration this time around will be the huge impact of the much increased postal votes during the 2018 primary round, though the general round was decided by EVM voters. The biggest component of the postal votes are public servants and their dependents. There have been three civil service pay hikes between 2009 and 2018 a period of nine years with one hike each in 2009, 2011 and 2014. Government must equally look for ways to raise pay for those working in private and corporate companies,etc. They are also citizens of our country.Since, the very aim of our government is to narrow the gap between rich and poor , this should be given priority and looked into. 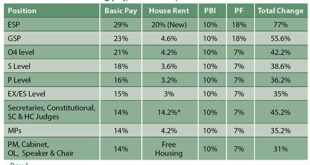 More over, civil servants are already paid better. It would be better, if the pay revision date commences from 01/01/2019. 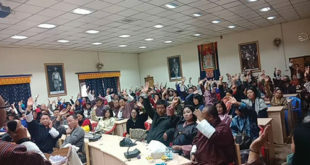 If government could look pay hike for those ECCD facilitators who completed diploma in ECCD at Paro college of education. At present both with qualification and not are paid same pay.